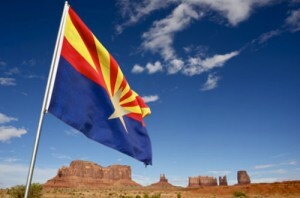 A significant portion of our clients do not reside in Arizona. It is a common misconception that, as an Arizona firm, we don’t prepare returns for out-of-state residents or for those with multi-state interests. While states do vary in their tax treatments and returns, there is not a state that we have not had contact with. Our alliance with CPAmerica allows us to reach all other states and worldwide jurisdictions with a simple phone call, enabling a global reach on state and jurisdictional tax matters. Have a rental property in Hawaii? A partnership involved in South Dakota and Alaskan drilling? Live in Pennsylvania for most of the year and commute across state lines into New Jersey for your job, yet vacation in Arizona? Our experienced team of CPAs and professional staff will help with navigating the state and local taxes.